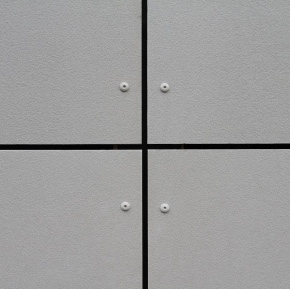 This year saw Delta Membranes receive a BBA for its Deuxan 2C. Delta was also ecstatic to have been named a finalist in the Construction New Specialists Awards for “Material Supplier of the Year” and “Innovation of the Year (Non-Contractor)”, shortlisted for “Technical Innovation” and “Technical Excellence” in the prestigious Ground Engineering Awards. 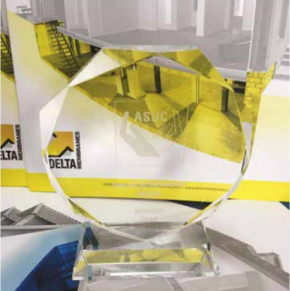 Plus, Delta was named as the Property Care Associations Winners of “Special Award for Initiative” and Awarded an ASUC (Association of Specialist Underpinning Contractors) “Special Achievement” Award and named as finalists in the London Construction Awards. 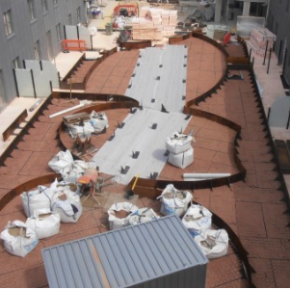 The new Delta Membranes brochures offer expertise in the Structural waterproofing sector. 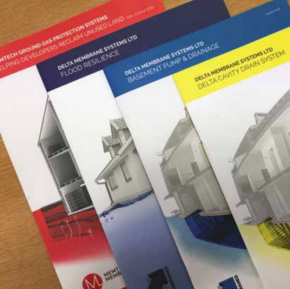 This year saw the launch of the Cavity Drain, Basement Pump & Drainage, MemTech and Flood Resilience brochures, for which Delta received incredible feedback. Consequently, Delta will be adding several new brochures to this suite in 2019. The Women of Waterproofing Networking Group was set up to inspire and empower, developing and encouraging more women into the waterproofing sector and for a greater acceptance of females in a male-dominated industry. The Networking Group has been a major success this year, and Delta hopes it will only further flourish in 2019. Delta was thrilled to have joined UK Construction Week for their Quality in Construction Summit, Flood Resilience Summit and UK Construction Week at the NEC. Delta also joined forces with the Flood Expo – with key speaker slots. Throughout 2018, Delta’s Flood Resilience practice was further developed. Led by Mary Dhonau, the Cumbria Flood Resilience Showcase Project focused on implementing new protective measures that increase a properties resilience to flooding. This will mean when a flood does reoccur, the damage will not be as devastating environmentally, economically and socially. October saw the launch of an entirely new product line designed to make channel inspections easier and future maintainable. With Delta’s new yellow channel ‘free lime’ can easily be identified and then treated. 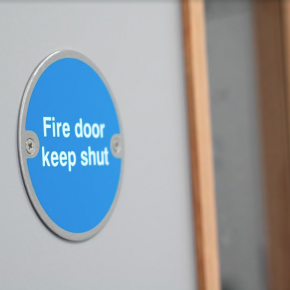 Free lime is generally white in appearance and can build up to a solid mass, with Delta’s new yellow channel this can easily be visualised during inspection and appropriate action taken. November saw the launch of our newly designed website www.deltamembranes.com. The goal was to create a user-friendly browsing experience for our trusted and valued customers and business partners alike. 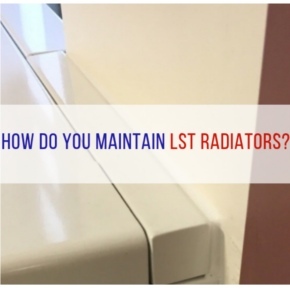 The new mobile-friendly website will offer an easier, fresh approach understanding structural waterproofing.